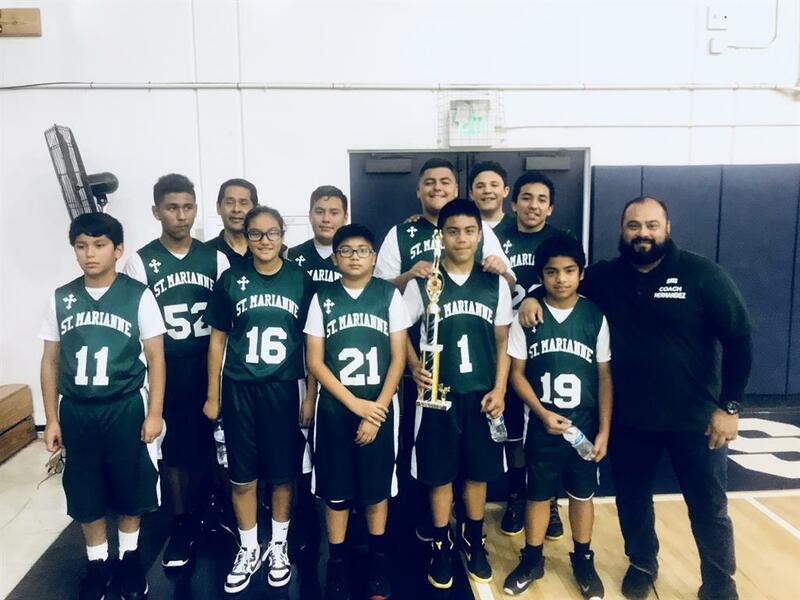 Congratulations to the A Basketball Team on taking 1st Place this winter break at the St. Paul tournament! The team went undefeated taking the 1st place title. We are so proud of you all! Go Chargers! !